Made of high quality Gildan material. Available in 4 sizes. Screen printed Junction:VIP Logo 3-Color front side. T-Shirt is color is Black. 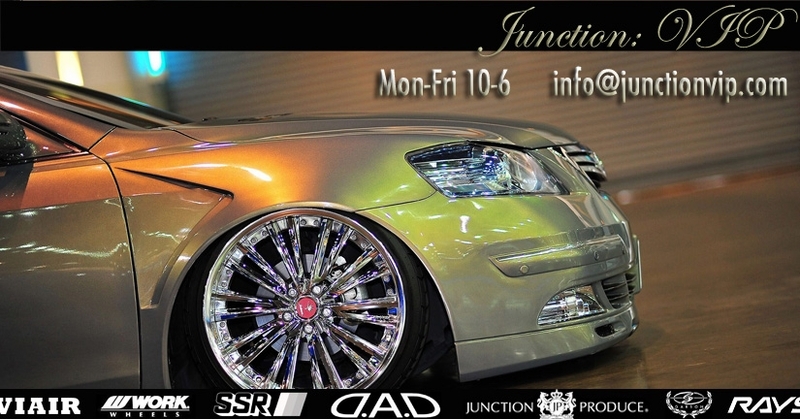 Copyright © 2010 Junction:VIP Logo Design and "VIP is now in session" is Copyright 2010. All rights reserved.